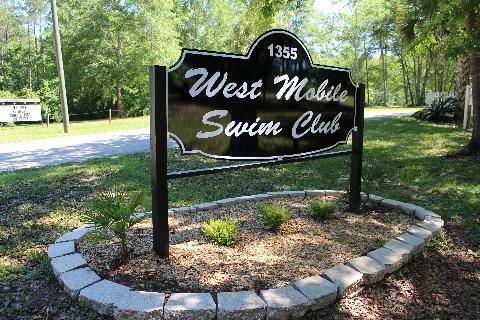 West Mobile Swim Club Your home for family fun! 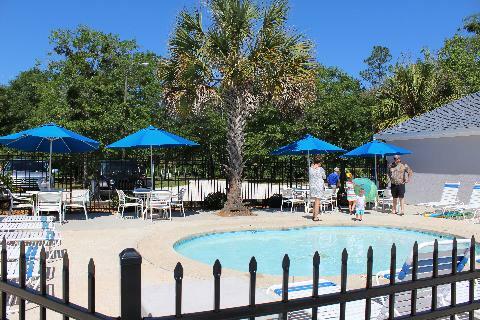 West Mobile Swim Club is one of Mobile's best family entertainment values. 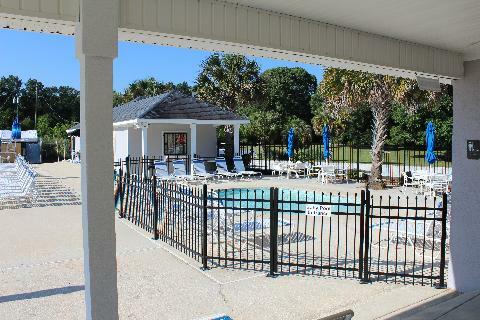 We are a "Private Club" that is reserved for the use of it's members and their guests. 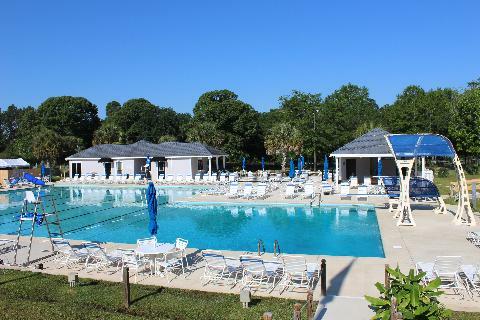 Our beautiful facility features a giant eight-lane Olympic-size swimming pool with a 154 foot "Theme-Park" style Water Slide. 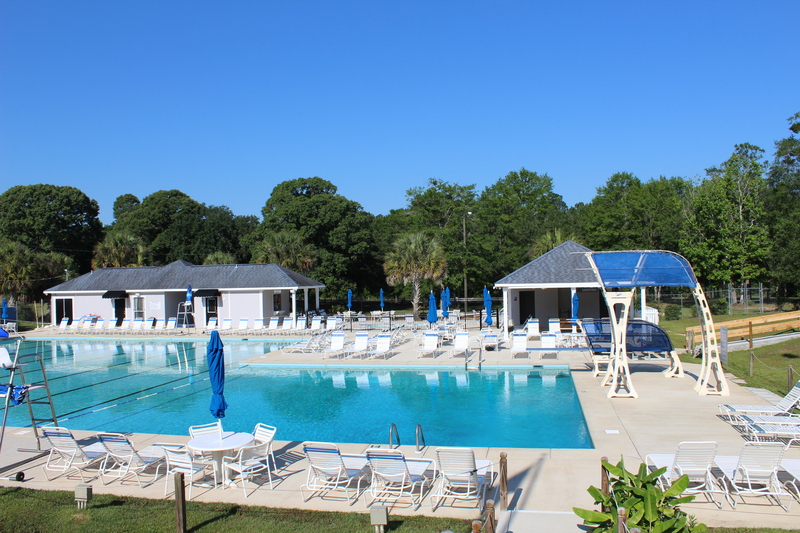 It has both one and three-meter diving boards, a fenced baby pool area, two covered party areas, beach volleyball, poolside & regular basketball and a full service snack bar. WMSC offers the best in competitive swim and dive team programs and top quality beginner swim lessons that are available for both members and non-members. 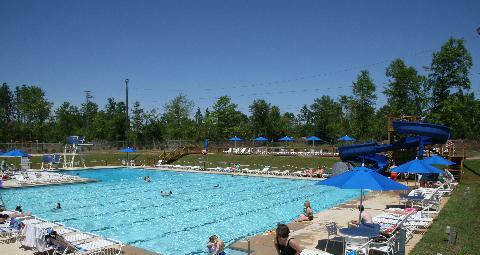 Owned and operated by the Evans family, West Mobile Swim Club is designed to be your center for summertime family fun! We operate during the months of May through mid-September. We are a tobacco and alcohol free facility and continually strive to provide our members with a safe, clean, family-friendly atmosphere. A limited number of memberships are currently available for the 2019 summer season. 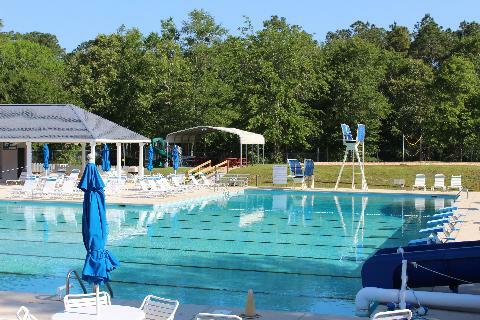 Click on the "2019 Swim Club Membership Registration " tab on the top left of our home page to begin the registration process. Your "Summer Time" fun starts here when we open on MAY 4th, 2019.